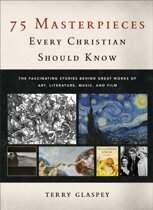 This Is Not Your Average Art Book. 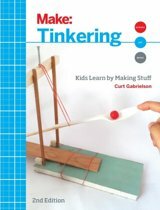 Brought to you by the Exploratorium's Tinkering Studio, The Art of Tinkering is an unprecedented celebration of what it means to tinker: to take things apart, explore tools and materials, and build wondrous, wild art that's part science and part technology. Join 150+ makers as they share the stories behind their beautiful and bold work and use this book to do some tinkering yourself. We do mean use this book in a literal sense... you won't even be able to reach the first page before using it. The Art of Tinkering is a collection of exhibits, artwork, and projects that celebrate a whole new way to learn, in which people create their own knowledge through making and doing, working with readily available materials, getting their hands dirty, collaborating with others, problem-solving in the most fun sense of the word, and, yes, oftentimes failing and bouncing back from getting stuck. 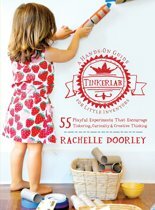 Each artist featured in The Art of Tinkering goes through this process, and lovingly shares the backstory behind their own work so that readers can feel invited to join in on the whimsy. Whether it's sharing their favorite tools (who knew toenail clippers could be so handy?) or offering a glimpse of their workspaces (you'd be amazed how many electronics tools you can pack into one pantry! 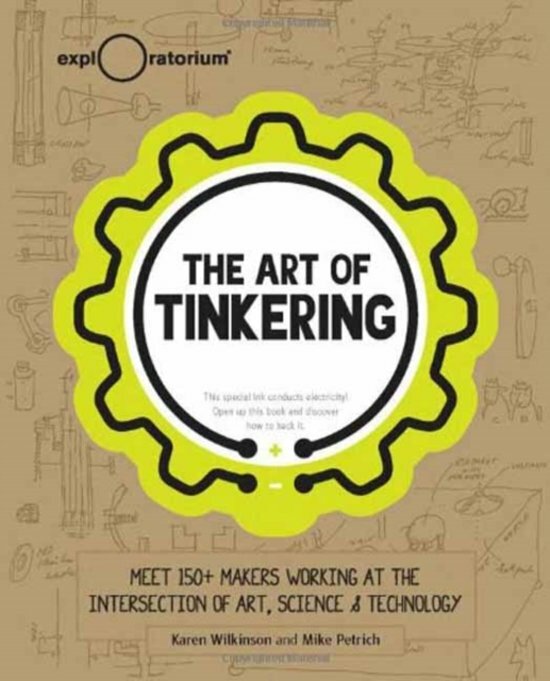 ), the stories, lessons, and tips in The Art of Tinkering offer a fascinating portrait of today's maker scene. Artists include: Learn from greats like Scott Weaver, Arthur Ganson, Moxie, Tim Hunkin, AnnMarie Thomas, Ranjit Bhatnajar and Jie Qi. 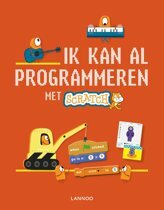 Speels en uitdagend boek. 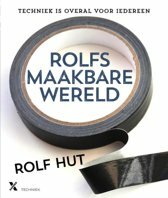 Stimuleert creativitiet.